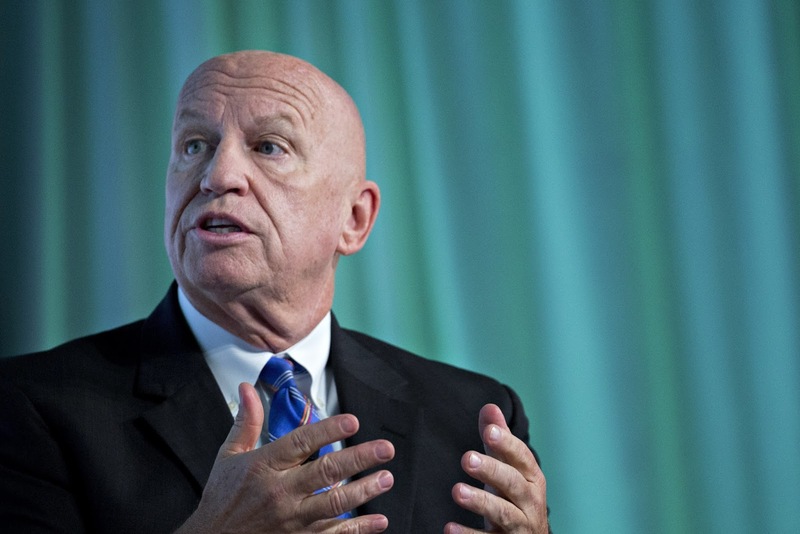 Rep. Kevin Brady, (R., Texas), chairman of the House Ways and Means Committee says many aspects of the tax code are in play, days after President Trump tweeted that the retirement savings program would be unchanged, reports The Wall Street Journal. “There will be NO change to your 401(k),” the president said on Twitter. Republicans are hoping to dramatically cut tax rates while adding no more than $1.5 trillion to the federal budget deficit over 10 years. To do that, they need to look for large tax breaks they can limit or repeal. One such proposal would cap 401(k) contributions at as little as $2,400 a year and push additional savings into so-called Roth-style IRA accounts where posttax dollars go in and money comes out tax-free after the taxpayer’s retirement. Much of the revenue that change would generate would come from advancing tax collections from the future into the near term. Bottom line: Trump and the rest of the Republicans are running a tax shell game. They are for the most part attempting to just shift the point of taxation.